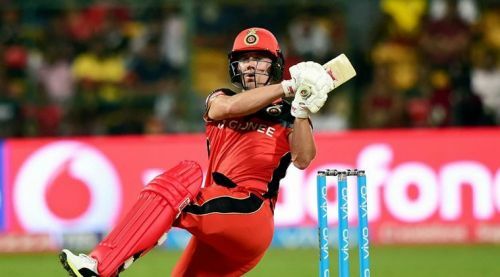 AB de Villiers will be back in Royal Challengers Bangalore colors to play this year's Indian Premier League. After announcing retirement from international cricket, ABD has been traveling all around the world playing the shortest format of the game. A more focused, and a more relaxed de Villiers is a more dangerous de Villiers. AB should bat at No. 4 in the opening match against RCB. The IPL debutant Shimron Hetmyer should play his first match against the CSK at the No.4 position. 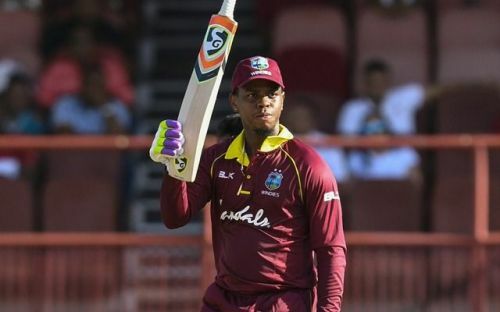 Performances in the CPL and in the West Indies tour of India has earned Hetmyer a chance to play with the likes of ABD and Kohli. 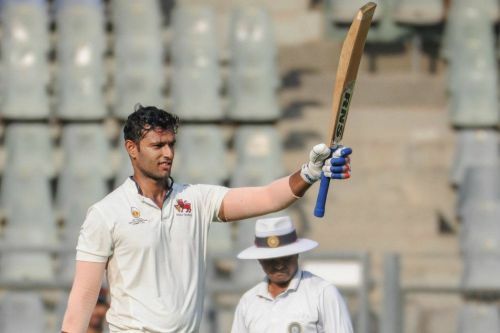 A power-hitter in the middle order was something RCB was missing out last year, and an X-factor player like Shimron can do justice to this spot. Dube's performance this season has been the only silver lining for the Mumbai side, who otherwise had a pretty disappointing campaign. The left-handed batsman scored 632 runs in eight games with two centuries and three fifties at an average of just 63.96. He has been very impressed everyone with the ball too, taking 28 wickets with a best of 7/53 against Karnataka. He should be the one to walk into the team at No.5.